Descarga gratis (download free) el sencillo/single Til the Day I Die (feat. NF) de Toby Mac. 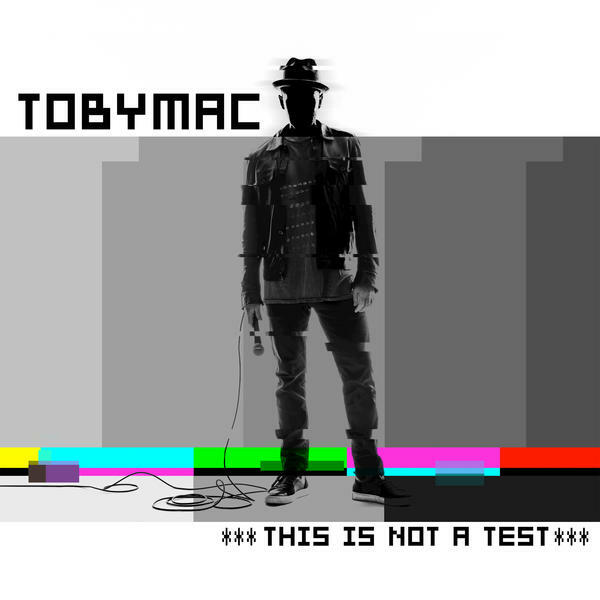 Agregar un comentario en "TobyMac - Til the Day I Die (feat. 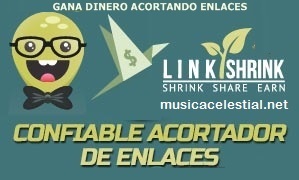 NF) (Single) (2015)"